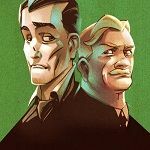 This post is a round-up of the best new detective games. Released in the last few months, April to June 2018. All featured on my main game review blog. 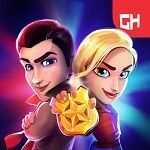 Including mystery-solving and detective games. With free full games and games with free demos. For Amazon Fire, iPad, iPhone and Android mobile devices. And for desktop - PC and Mac. Round-up of my latest crime-solving and mystery adventure games posts, over on my main blog. 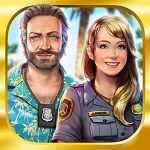 With news and reviews of the detective games released from January to March 2018. For PC, Mac, iPad, iPhone and Amazon Fire. Plus my new top 10 list of the best BigFish games of 2018 so far, for PC and Mac. Including mystery and detective games. For my latest detective games posts, see my link included below. Agatha Christie's The ABC Murders Game from Microids. Is the latest Agatha Christie inspired detective game for computer. 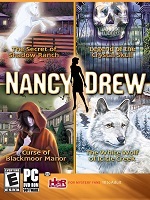 With puzzle and point-and-click game play. The game is available to play on mobile, computer and consoles. 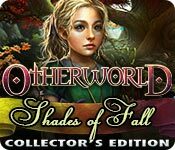 List of the popular Otherworld game series. Available for PC and Mac download. 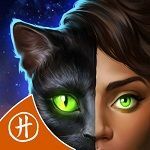 Involving hidden object, puzzle and mystery adventure game play. New out this month, Criminal Case 2. A free full detective game, from Pretty Simple. Now available on iTunes for iPad and iPhone. Also new out for Android. Including on Amazon for Fire phones and tablets. If you haven't played Criminal Case 1. See also my post, link included below. 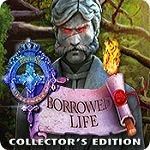 With the latest release of the fourth Royal Detective game. I've a full list of the series so far. Including all the HOPA games. Available for PC, Mac, iPad and iPhone.